Apple’s introduction of the Apple Watch Series 4 this past Wednesday brought with it the first time the watch has been FDA cleared, meaning that it has been through the FDA and been given the OK for use in the United States. 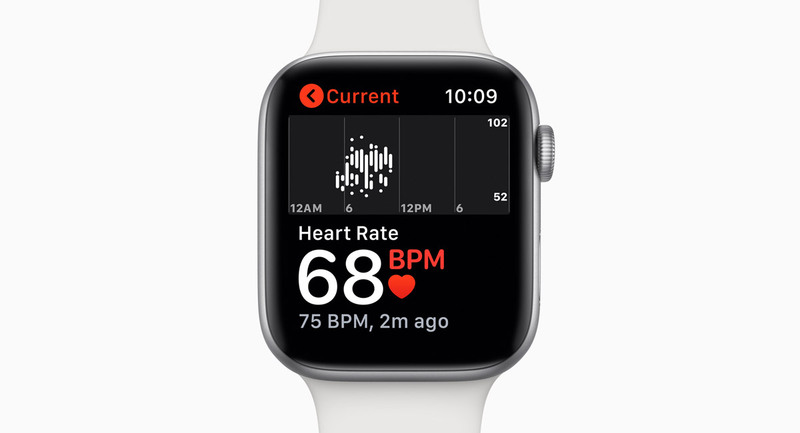 This all stems from the inclusion of an ECG, or Electrocardiogram that allows the Apple Watch Series 4 to detect an irregular heart rhythm and thus inform its wearer to seek assistance. We now know a little about that process thanks to a Quartz article that appears to have missed the mark, slightly. According to the piece, Apple had to conduct a study in order to get FDA clearance, with that study including 50% of people who had AFib and 50% who didn’t. 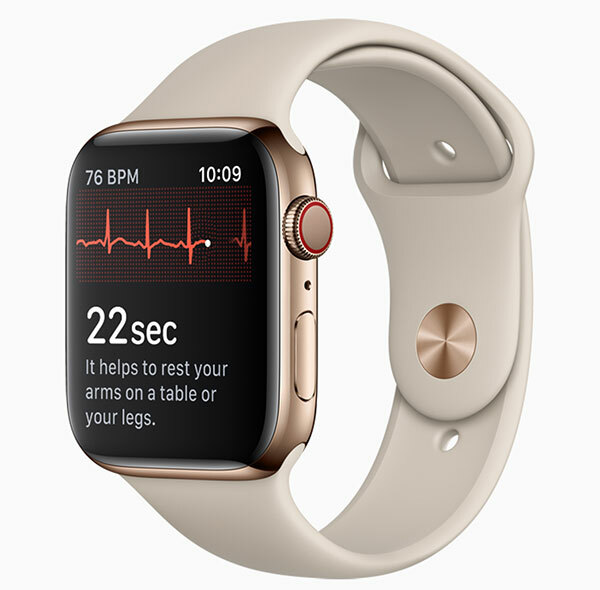 With 588 people taking part in the study, the Apple Watch was able to identify over 98% of those who had AFib whereas it managed over 99% when it came to confirming those who did not. While this study was enough to get FDA clearance, it’s important to remember that more complex machinery and a medical professional will still be able to get better, more accurate results, but for a $400 item that people wear, these numbers certainly appear impressive. Not to the folks at Quartz, though. Ignoring the pessimism for a moment, one important factor to remember here is that the Apple Watch Series 4 is FDA-cleared, not FDA-approved, as some have reported. The Verge highlights this in a piece explaining the differences, with the FDA clearance that the Apple Watch Series 4 received being the level of FDA involvement that is reserved for devices that are deemed “low risk.” In addition, FDA-cleared products are not meant for use by anyone under the age of 22. There are usually three ways to get the FDA involved in a new project, according to Jon Speer, co-founder of Greenlight Guru, a company that makes quality management software for medical device companies. The most advanced is FDA approval, which is done only for Class III products, or technologies that might have higher risk but also a higher benefit. (Think: implantable pacemakers.) Approval is the gold standard, and companies need to do a lot of testing to receive this designation. The Apple Watch is in Class II. For Class II and Class I, the FDA doesn’t give “approval,” it just gives clearance. Class I and Class II products are lower-risk products — as Speer puts it, a classic Class I example is something like a tongue depressor — and it’s much easier to get clearance than approval. Something to bear in mind, absolutely, but it’s still clear to us that anything that can detect AFib to the accuracy the Apple Watch Series 4 can, has to be a good idea. It’s not supposed to diagnose and/or treat a heart problem but to alert the wearer of a potential problem. Kinda like blood pressure monitor is designed to alert the wearer of potential blood pressure issues. BPM’s are considered class II devices. I ordered one because of a previous heart repair and heart attack. It’s a small price to pay for the time it could save me if I have a problem. Would I sue Apple if I had a heart attack without an alert… of course not because I know it doesn’t replace professional medical help. Unfortunately not everybody who will own one has simple common sense.